A monumental painting by contemporary artist Clare Woods (b.1972). 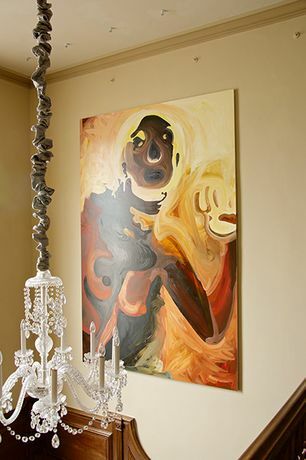 A monumental painting by contemporary artist Clare Woods (b.1972), inspired by her sense of ‘grandeur’ and ‘debauchery’ in the historic townhouse. This follows the spring exhibition The Sleepers, a joint show with Woods’ partner Des Hughes.